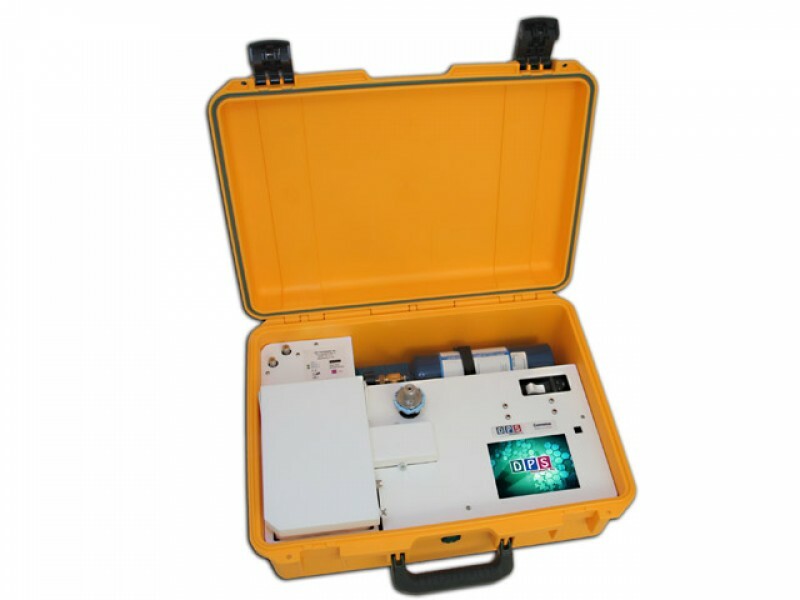 The compact, portable COMPANION model chromatograph is a revolution in analysis. It is the result of years of development and despite its compact size it is very effective in the field. Bring your laboratory with you when out in the field. Among its many features, it offers a wide choice of detectors (up to 6). 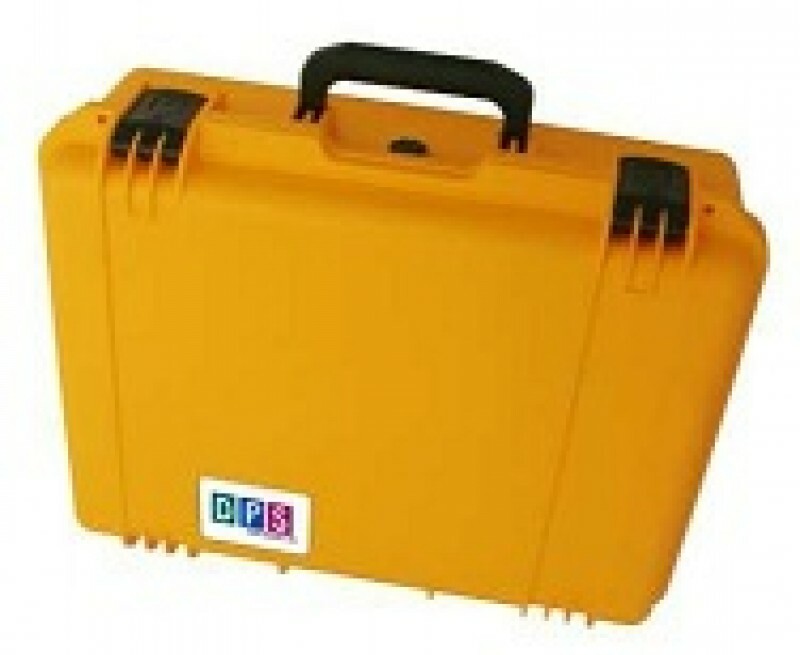 This product is excellent value for money thanks to its lightness (<15 kgs), its compact carry case, and its range of different features, including temperature programming, a liquid or gas injector, and a touch screen with integrated PC featuring a range of settings.